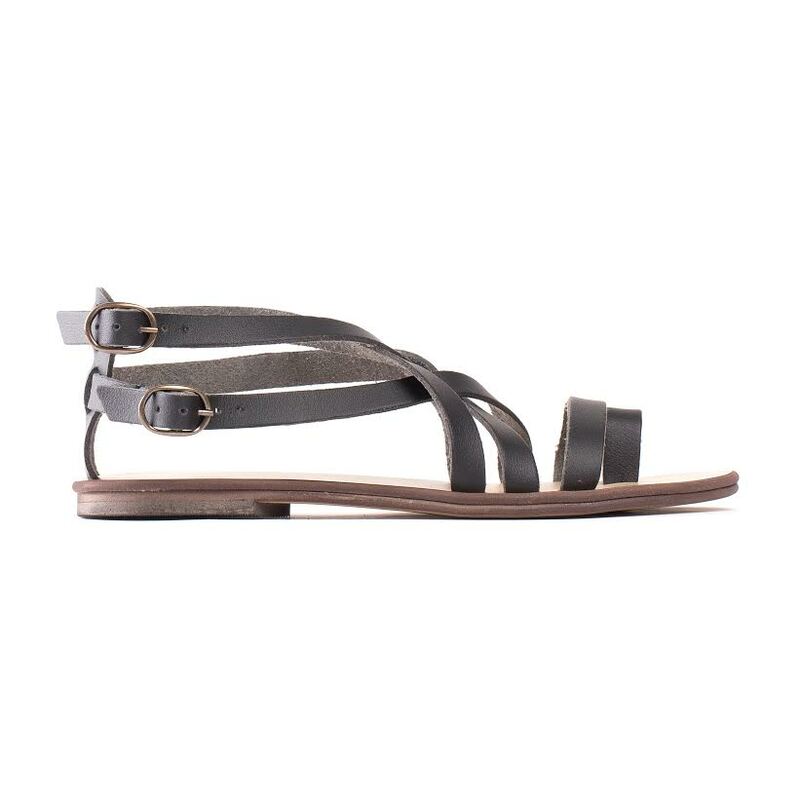 Get strappy with these sweet vegan sandals made of eco-friendly microfibre. 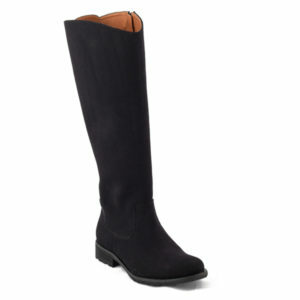 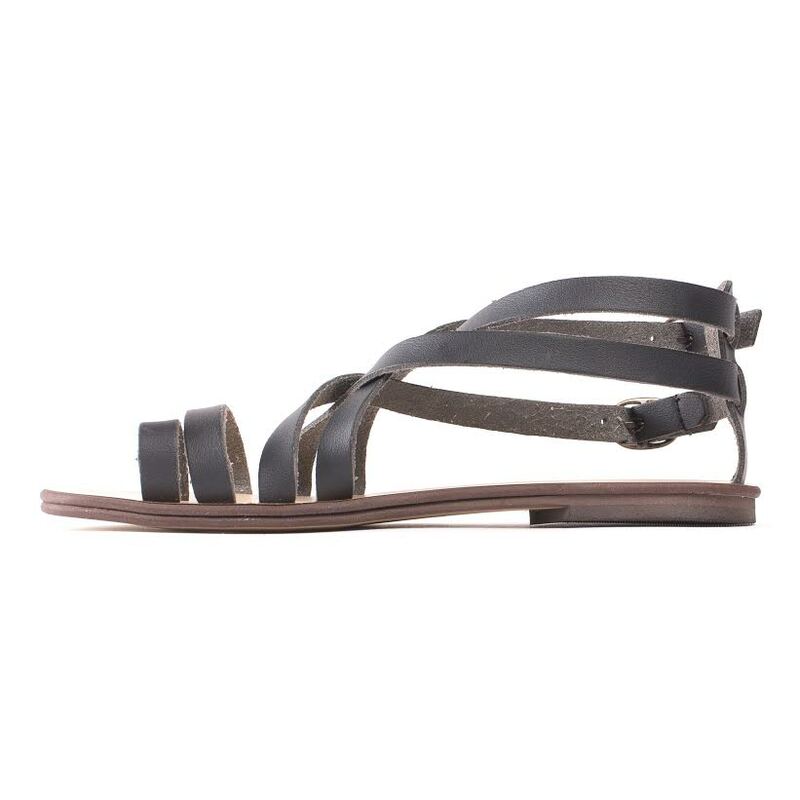 Super comfortable and stays put throughout even the longest walks – be they on the beach or in the city centre. 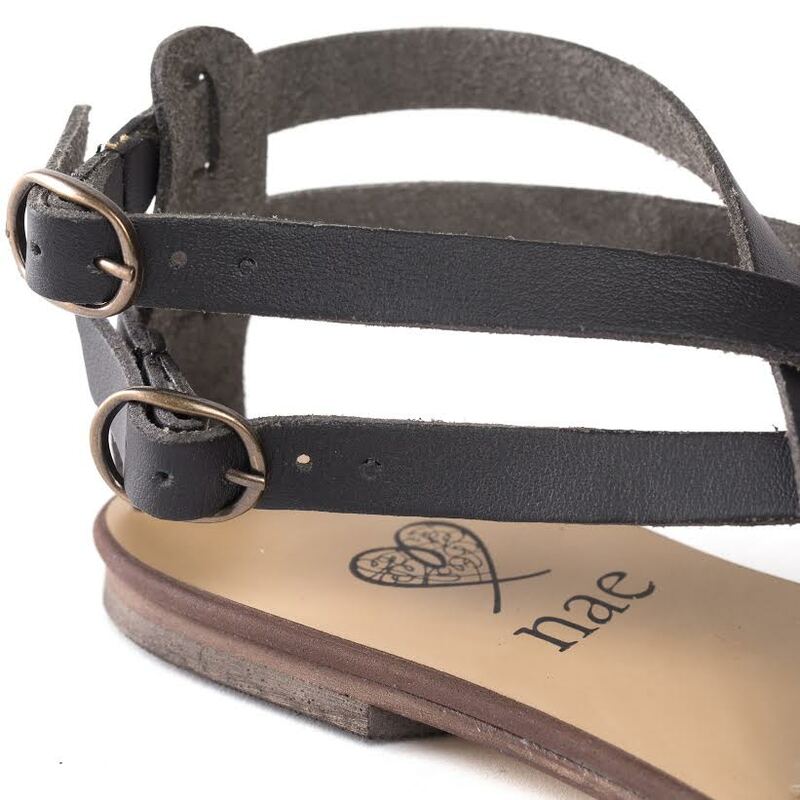 Be the first to review “NAE Itaca Vegan Leather Sandals” Click here to cancel reply.